Let me get one thing clear here. 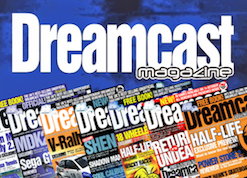 Sega should not release a 'Dreamcast 2,' at least not in the traditional sense – it just wouldn't succeed and it would cost Sega lots and lots of pennies. But, Sega should take a leaf out of Nintendo's book, and resurrect the Dreamcast in a similar way to Nintendo has with the NES mini. 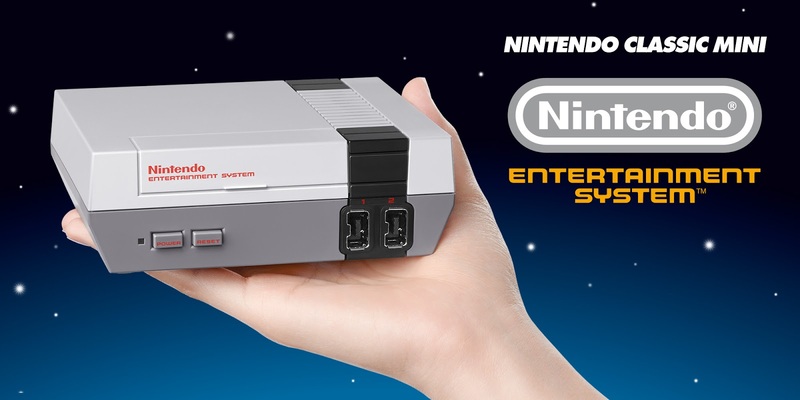 Some of you may know that Sega actually has already attempted something similar to the NES mini with the Sega Genesis (Mega Drive). You can go to a shop now, and buy a cheap, third-party developed, badly-emulated box of plastic that looks nothing like a Genesis, and use it to play a number of built in games. 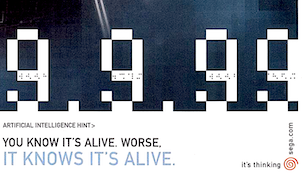 This was a terrible idea, it's diluted the Sega Genesis brand, and it was entirely avoidable. Recreating the original Genesis hardware in modern silicon and components is *cheap* perhaps not as cheap as emulation, but the resulting product would be of far better quality. 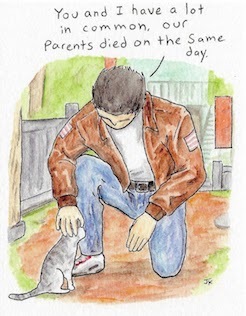 It would be a Genesis, not a pseudo-Genesis. This really isn't a lot of work. 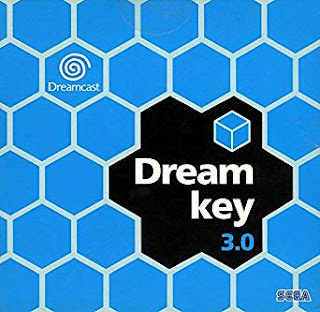 It would take a small team of proficient electronics engineers to take the original Dreamcast circuit boards, shrink them down just by using modern components, and add an HDMI output and WiFi (the modem can be easily emulated). 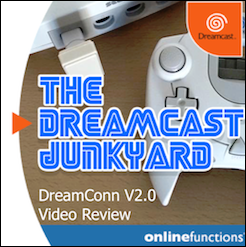 Adding these two features isn't outside the capabilities of most electrical engineers, we all know an HDMI output for the Dreamcast exists, and I myself have examined the DC modem, and emulating it using a WiFi adapter is certainly doable. 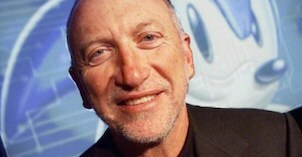 In fact, the man behind the HDMI output has already designed a half-size Dreamcast mainboard. If one very talented hobbyist can do it, I'm pretty sure a small team from SEGA's arcade hardware department can! They should probably add in an additional modern ARM chip to power the system firmware before handing off to the original SH4 processor to allow more flexibility. They could also double the RAM, which would allow the Dreamcast-related NAOMI Arcade games to be played too. It's worth mentioning that the SH4 processor used in the Dreamcast and the counterpart PowerVR graphics chip will both have their patents expiring over the next couple of years. Re-licensing these old chips will be cheap. The GD-ROM was just essentially a modded CD-ROM drive, so those components are easy enough to acquire, and then you just need a plastic shell around the whole thing. We're talking a small team of engineers a few months to get a prototype together. The controller can literally be a re-issue of the original one. Maybe they could make one with the cable coming from the top (controversial!). Hell, they could make nice rechargeable VMUs with modern screens. 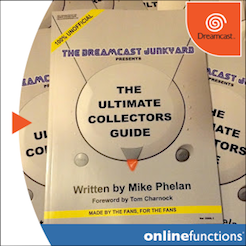 The Sega Dreamcast has one of the greatest back catalogues in console history. Franchises like Craxy Taxi, Shenmue, Skies of Arcadia, Phantasy Star Online, Soul Calibur… the list goes on for a while. These games exist, they don't need to be developed, or ported, or brought up to date, they just need a new platform to be showcased. They're almost free-money for Sega, if only Sega had some vehicle to distribute them. This is why the addition of an ARM chip would make sense. 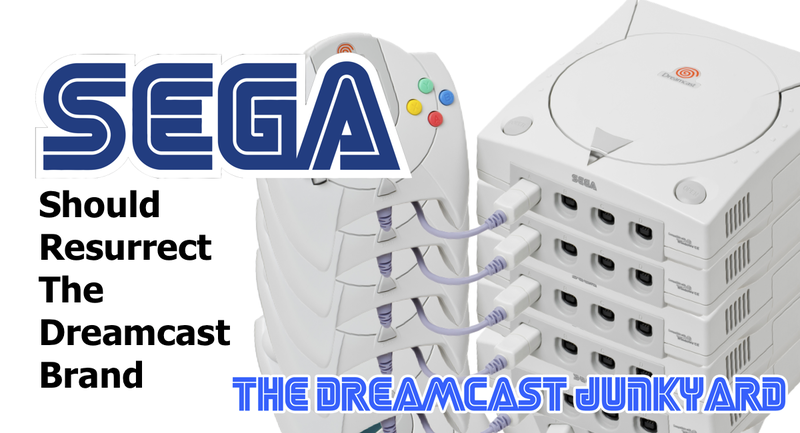 Sega could use that to power a lobby which connects to an online digital store which would quite literally, download ISOs of the original Dreamcast games. 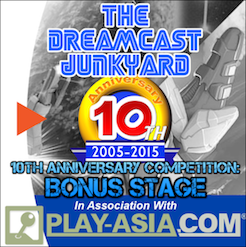 It doesn't have to be extravagant: allow selecting a game, paying by Paypal or similar then an ISO is downloaded to some storage on the Dreamcast. Job done. This is essentially supporting homebrew on the 'Dreamcast Mini' - it would be an extra selling point. Along with the outstanding existing back-catalogue of Dreamcast games, Sega could take a cut of homebrew games purchased from the store. The KATANA SDK is the original developer kit for the Dreamcast, and the source code for it is surely just pointlessy bit-rotting somewhere at Sega's offices. It would cost them nothing to post that code on GitHub and start accepting improvements and updates from a community of developers. That's it. 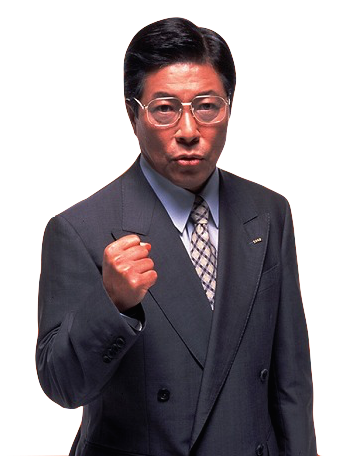 A simple 3-step plan for Sega to make a bunch of money on a load of stuff it basically already has. 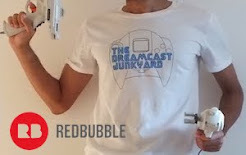 A new revision of the original Dreamcast hardware, shrunk down a bit in the same style as the NES mini, with modern components and HDMI and WiFi connections. A digital store for selling the existing back catalogue of games, and for taking a cut on new homebrew releases. 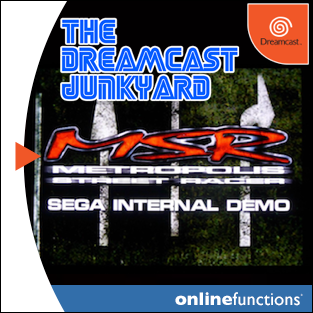 Most importantly though it should focus on quality – not cheap crappy third-party emulated rubbish – but a serious, sturdy little machine with the resilience and design of the original. What do you think? 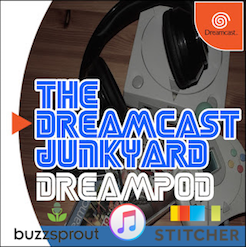 Agree with Luke's thoughts on the prospect of a revived Dreamcast? Let us know in the comments or join the discussion in our Facebook group. Thanks again to Luke for this article, be sure to visit Luke's blog for more information on DreamPi and his other indie dev pursuits. It can't be that easy to recreate SH4s and PowerVRs. Re-using the NES analogy, there's a particular chip in the Nintendo versus arcade motherboards that allows for RGB output from the NES, and these are rare and expensive as hobbyists use them to get the best picture out of a NES. If someone could easily mass produce them again, they'd make a fortune, but no-one has stepped forward yet. 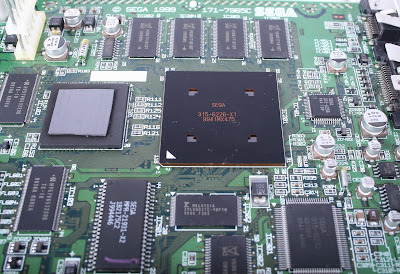 Sega have been using off the shelf PC components for their arcade motherboards for over a decade now. They aren't about to start reverse engineering and mass producing bespoke hardware again, particularly ones that were developed by and licensed from hardware partners in the first place (Hitachi and VideoLogic). SEGA don't necessarily need to make the Katana SDK open source. Imagination don't make their SDK open source, neither do Microsoft for their Windows SDK. All they need to do is relicense a new version of it. Though, KallistiOS has pretty much everything covered, anyway, but an "official" SDK for a re-released DC would be very neat. Also, as the majority of the tools in the SDK only work on a Katana development kit, it's only the sound and graphics converters, software libraries, and outdated compilers that are of much use. Not to mention that NexGen (the networking library) would have to be involved as well as the other companies with their tools and libraries in the SDK. Anyway, I have wondered why SEGA haven't attempted this before. 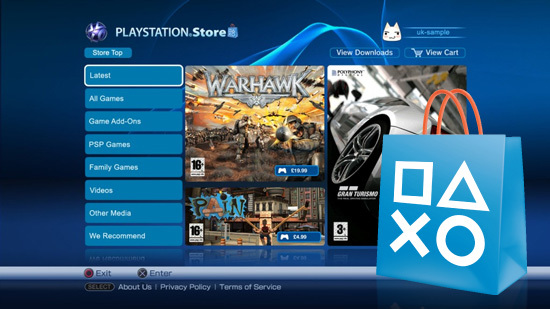 Producing a relatively cheap system (probably £100 or less) would be doable and creating a digital store to download games from wouldn't cut into their bottom line too much. However, it may be down to a group of hardware engineers outside of SEGA's control who would even have a chance at making this happen. Brilliant proposal! Loved reading it. 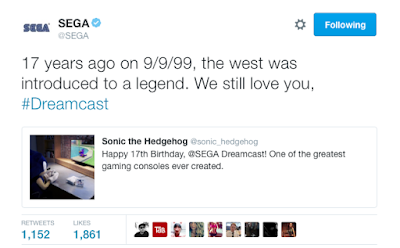 Wish we make Sega understand these things somehow. xD. Like he said, its basically free money for them waiting for the taking. :p.
Nice article. I wish Sega would make a move like this, I agree it could be a great business decision. I'm amazed after all these years how I still gravitate back to this system and it's great endearing games and the community continues to grow. I feel this would really open it up to a wider audience too. 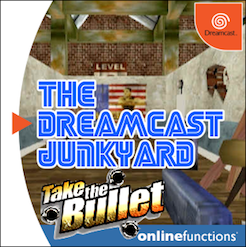 In my experience kids love playing on the Dreamcast despite its aging graphics the quirky games just draw you in. Come on Sega, this console deserves a 2nd life! 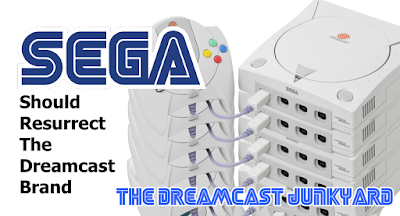 I been thinking about something similar to this for some time, the same dreamcast bios and the whole system running in a more powerful hardware. The dreamcast already make use of some nice shaders techniques like normal maps and specular maps with those you can make really and I mean REALLY nice looking games. You see all components in that list is old hardware but it will be a MASSIVE improvement for any DC developer. 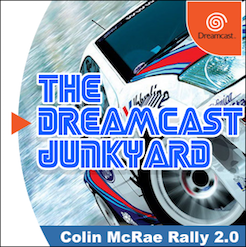 This might not be as far fetched as it seems with the recent changes inside sega, the least i could see them do is officially license dreamcast games again as its free pr on their part and it makes all the fans happy! The real challenge in manufacturing is tool up. Everything injection molded needs dies. Dies are expensive. While rapid prototype technologies have made small volume runs practical without the need for dies, it will not be economical for anything over a few thousand units - effectively a market pilot. Assembly is also a big cost factor. Manned assembly lines are simple to set up, but have greater operating costs than automated lines... which cost a small fortune to set up with purposed machinery. It could be possible to design a "mini-cast" to make use of an existing assembly line, but this would require collaboration with the plant engineers. All of this is part of an infrastructure at Sega that has likely departed or been stripped to minimal levels for their arcade systems. Then, we have to look at the electronics. While you could almost eliminate all supporting chipsets and replace them with a few FPGAs and an ARM processor... that same ARM processor can pretty much emulate the entirety of the Dreamcast's processes. The question then becomes how economical contracting re-runs of the old chips is against using more modern hardware and emulating. With more direct access to various source code and the code of existing games, they could perform a better analysis of how practical emulation is or isn't. Programmers of prior consoles effectively constructed their own operating system and hardware drivers for their games, which gave rise to some very creative uses of the hardware that plagues emulation attempts. 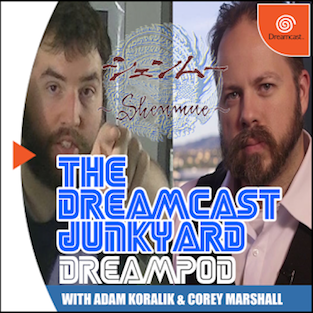 It's not clear how 'creative' programmers got with the Dreamcast's hardware. It's not at all impossible, but very unlikely for Sega to invest in. With advances in home and hobby additive manufacturing, we may see hobby projects to resurrect old consoles and the like - but the hardest part of this would be convincing Sega that it would be a worthwhile endeavor. There are a lot of overhead costs just to commit to re-launching a manufacturing line, let alone various aspects of system design and coding. Hobbyists can accomplish this because they aren't being paid six figures to tinker. One could try and sell Sega on outsourcing such a task to said hobbyists at a greatly reduced cost... but... that would be a bit of a stretch. It's more likely that the hobbyists will do something like this and then Sega might show interest in licensing and producing it - particularly if it makes a headline splash and sees market attention. Unfortunately, convincing them it has market potential will likely be an uphill battle until much of the groundwork funding would help pay for has already been completed.